Here are a few things we saw around the web and think you should check out! Kotaku reported that a book published in Japan titled Eshi de Irodoru Sekai no Meiga (loosely, World Famous Masterpieces Painted by Artists) features famous paintings reinterpreted with anime girls. 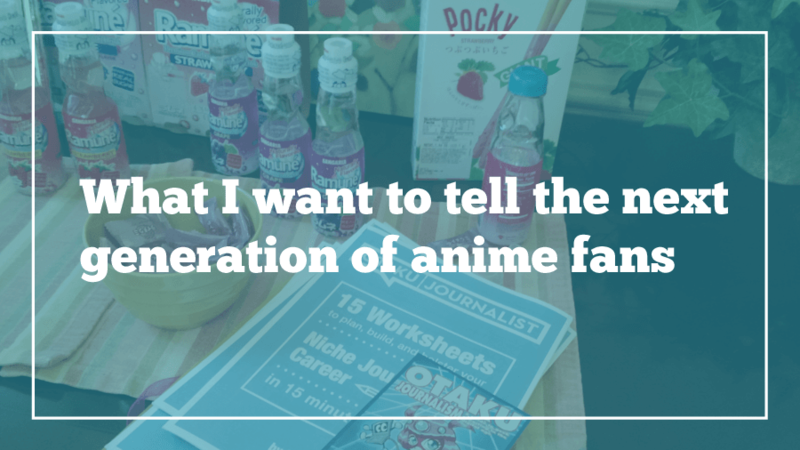 Lauren aka the Otaku Journalist wrote about her experience working with a group of young anime fans and what to tell the next generation of anime fans. 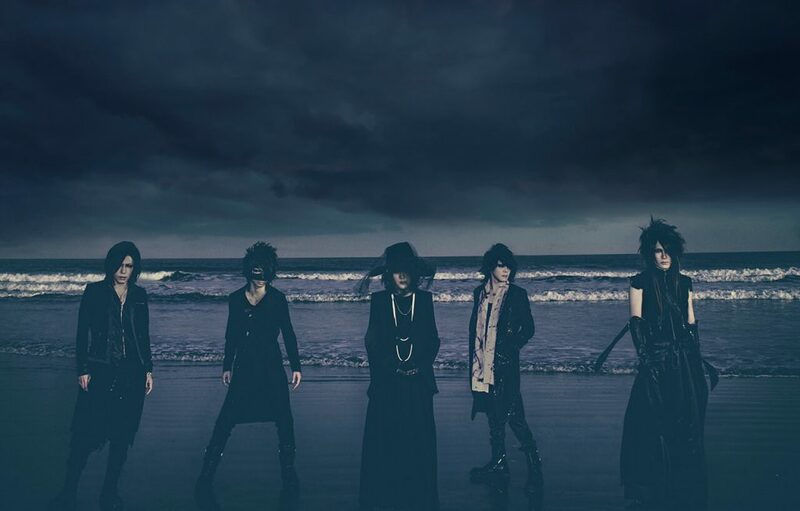 If you haven’t heard, the GazettE is touring the United States and Europe. SyncMusic.jp has a list of the concert dates and locations! NHK World reports the visitors to Japan may soon have the option of showing their passports or doing a fingerprint scan when checking in to their hotels. Unfortunately, Crunchyroll reports that Haven’t You Heard? I’m Sakamoto director Shinji Takamatsu announced on Twitter that only 12 of the anime’s 13 planned episodes will be broadcast due to last month’s earthquake news coverage. In celebration of Kumiko from Sound! 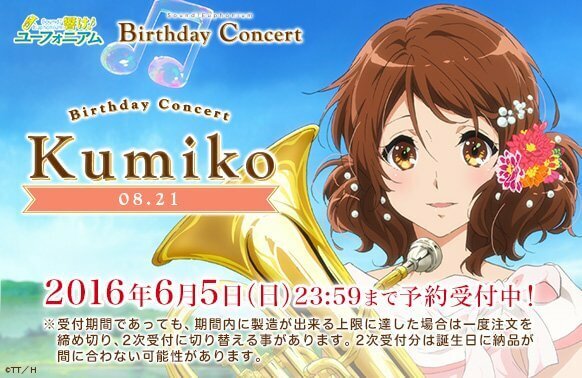 Euphorium‘s birthday, the shop associated with her animators at Kyoto Animation has kicked off a series of birthday art releases. For more news, be sure to check out Alyssa (AnimeIntensity on YouTube)!